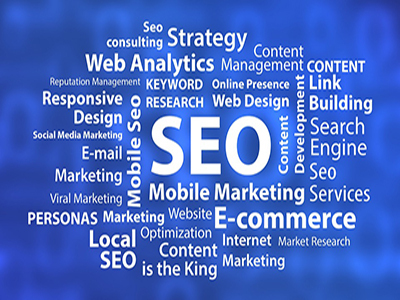 Search Engine Optimization, also known as SEO, in simple terms, is the process of optimizing a website as per the standards of a Search Engine. We often see that whenever we type any keyword or a phrase in the Google Search Bar to search something, a number of website links appear in front of us. Do you know why out of millions of websites, only a few are displayed on the first page? Well, you guessed it right. The reason behind is SEO. Inbound and Outbound Linking and so on. Being top rated SEO marketing agency, Digital Velocity provides extraordinary service offers to its clients with unachievable success rates.